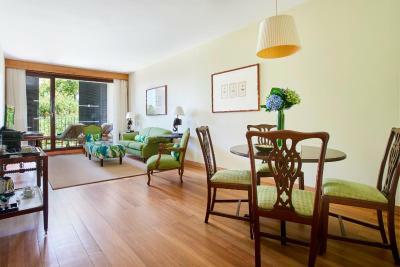 Lock in a great price for Quinta da Casa Branca - rated 9.4 by recent guests. 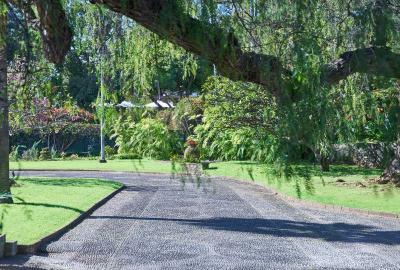 The grounds were beautiful, like an oasis within a busy town. 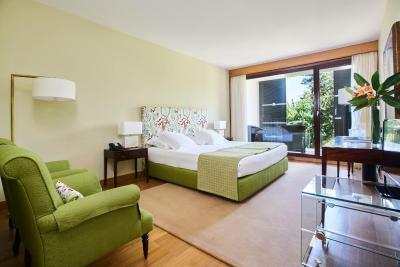 The room was great - spacious, with a great shower and a really comfortable bed. Food was exceptional, we especially liked the breakfast. The staff were very friendly and approachable but very professional. We loved this hotel! 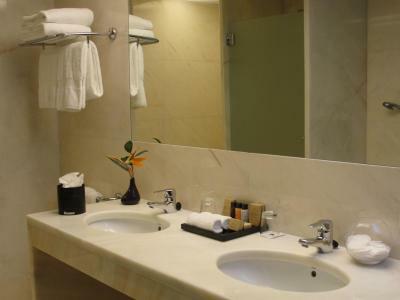 Every aspect of the hotel had a comfortable luxury feel. The grounds and location were outstanding. One of the most fantastic hotels I have ever stayed in! 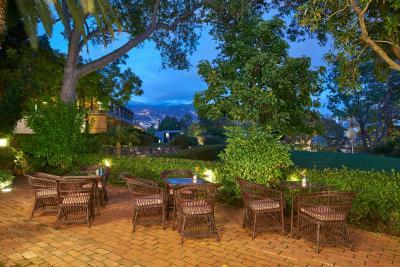 Wonderful surroundings, fabulous staff . 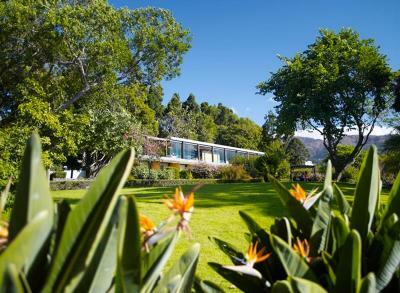 Superb, repro modernist hotel, if you ever wanted to feel like you’re staying in the Stahl house this is the place for you. 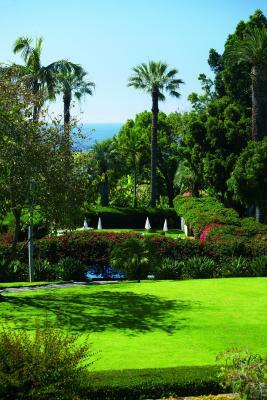 The setting is outstanding, in acres of exquisite gardens. Just wonderful. 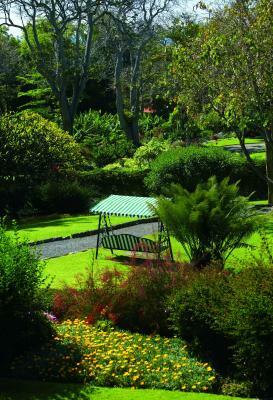 The gardens are beautiful and the staff are excellent. 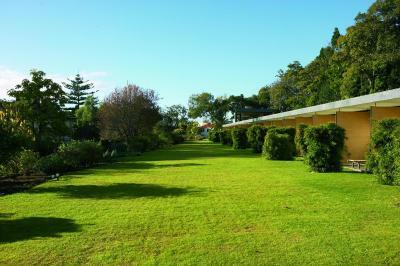 Immaculate grounds and accommodation. 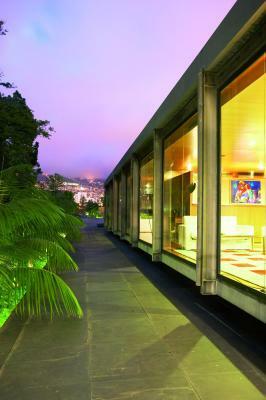 One of the best hotels in Funchal. 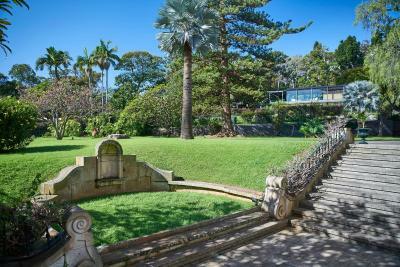 While being close to the town centre, it is an oasis of calm and quiet. 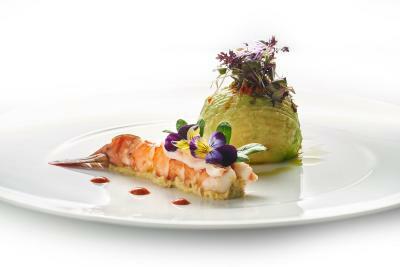 The attention to detail is outstanding in every respect, both in the buildings and the food. 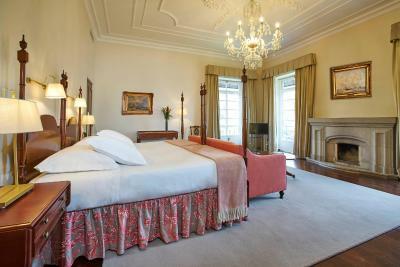 We stayed in a Premium room on the ground floor, and the room was enormous. Very attentive staff, nothing was too much trouble for them. I don't usually write reviews but believe that this hotel deserves the plaudits. 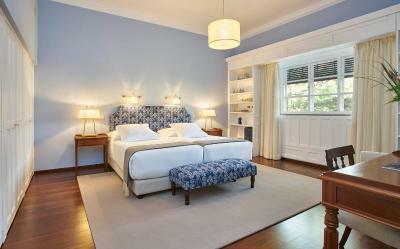 Quinta da Casa Branca is a superbly located and appointed small hotel, with welcoming and responsive staff. 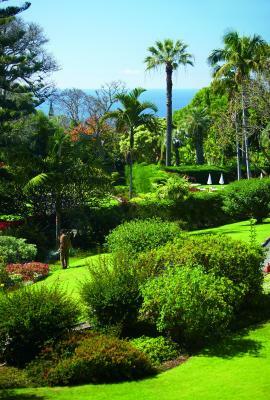 An oasis of calm and luxury and a great base from which to explore Madeira, as we did. Didn't see anywhere else that compared. Had a terrific holiday, would return. 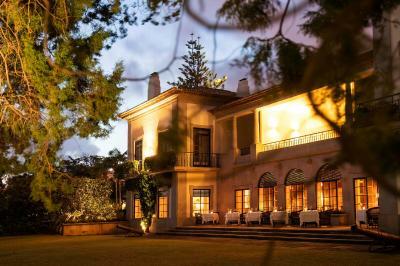 One of our top picks in Funchal.Set within extensive gardens of various subtropical trees and a banana plantation, Quinta da Casa Branca features a boutique hotel and an elegant manor house and offers a heated pool and rooms with garden views. 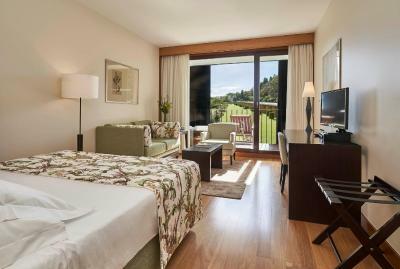 There is a spa room and two restaurants at the property. 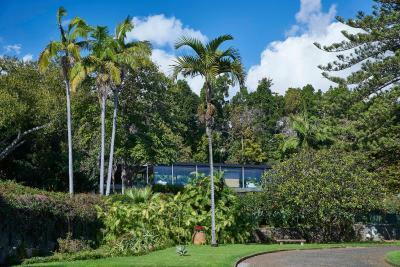 Free WiFi access, tea and coffee making facilities and a private balcony or terrace overlooking the gardens are available in all accommodations. 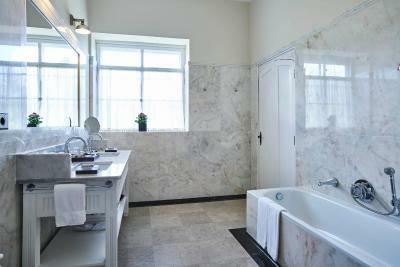 Each of the private bathrooms is comfortably equipped with a hairdryer, bathrobe and slippers. 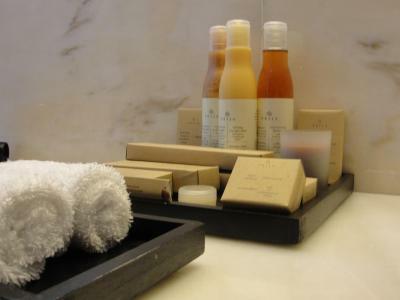 The Health Club is equipped with a fitness training room, sauna, steam bath, hot tub and a relaxation room. 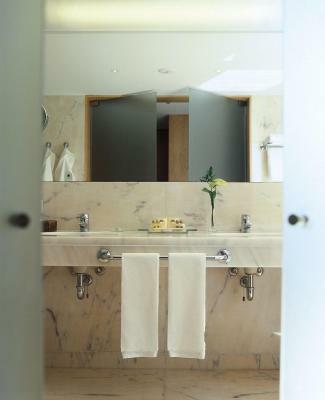 The Phytocéane Spa room offers massages and beauty treatments. 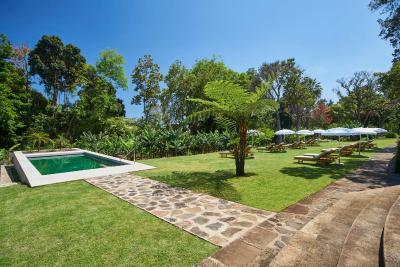 An outdoor heated swimming pool and communal relaxation spaces in the gardens are also provided, offering guests peaceful settings to relax or peruse a book. 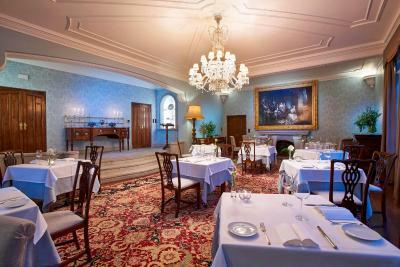 Set in the Manor House, “The Dining Room” Restaurant has an al fresco dining terrace and offers fine Mediterranean cuisine, à la carte or table d’hôte. 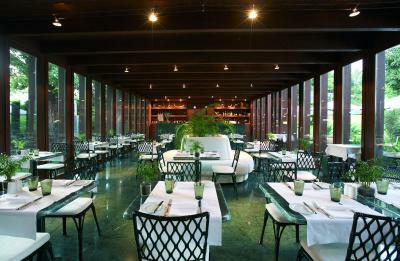 Amongst the gardens, the “Garden Pavilion” Restaurant is set in a modern wooden glass building with a terrace and offers buffet breakfast, lunch and snacks. 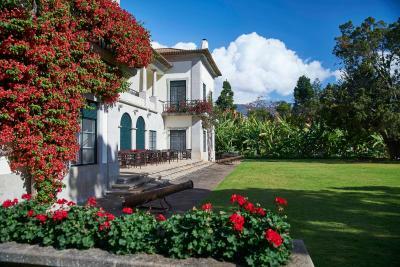 Quinta da Casa Branca's 24-hour reception staff can arrange private jeep tours around the Island, Levada walks, sailing trips, car and bike rentals and airport private transfers. 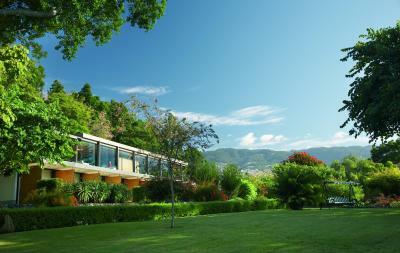 Madeira Airport is 12.4 miles away from Quinta da Casa Branca and Funchal city centre is 1.2 miles away. 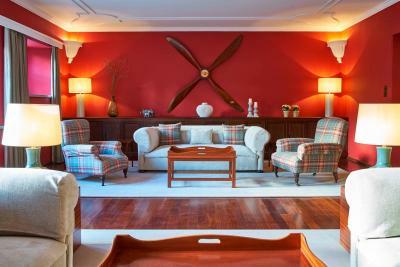 Quinta da Casa Branca has been welcoming Booking.com guests since 22 Feb 2010. 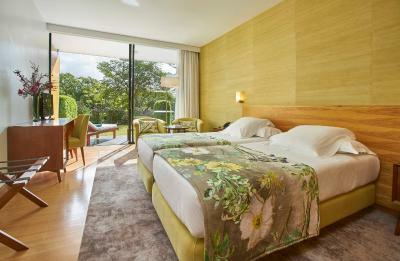 When would you like to stay at Quinta da Casa Branca? House rules Quinta da Casa Branca takes special requests - add in the next step! 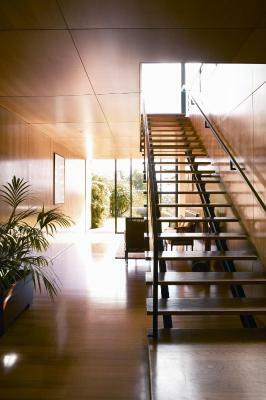 Quinta da Casa Branca accepts these cards and reserves the right to temporarily hold an amount prior to arrival. 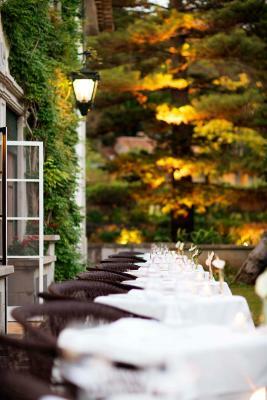 Gala dinners on the 24th and on the 31st December are mandatory when booking half-board. 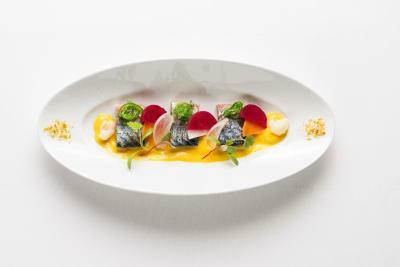 The price of the gala dinner on the 24th is EUR 145 per person. 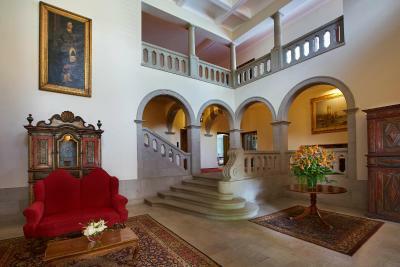 The price on the 31st is EUR 175 per person. 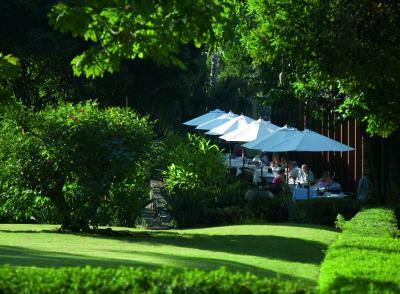 A very well trained, polite and enthusiastic staff made our holiday very special. Nothing is too much trouble. Lack of info on tipping. 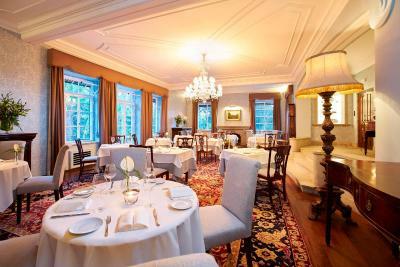 The evening meals, possible in the Bar, are good but there is not enough staff put on to serve them. The actual staff are under too much pressure and there are therefore delays for the hotel customers. More staff need to be allocated there. Restaurant a bit too far from rooms. 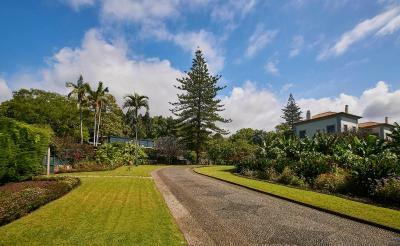 Staff was excellent, gardens and grounds beautiful and rooms spacious. 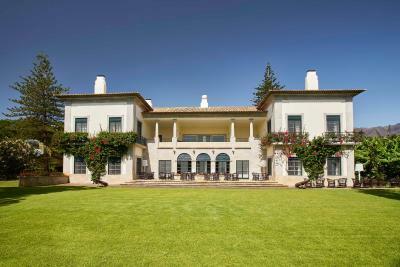 Overall there is lots to like about Quinta da Casa Branca. Rather than not liking anything we'd prefer to say that some aspects could be improved. We found the breakfast service hit and miss if you ordered something from the kitchen, on occasion it didn't arrive. Our rooms bathroom was looking tired - a split in the bath and lots of mastic around it. But this, as said, should be read in context. Service was a little slow when we arrived. Exquisite gardens and architecturally stunning modern annexe which houses the majority of the rooms. 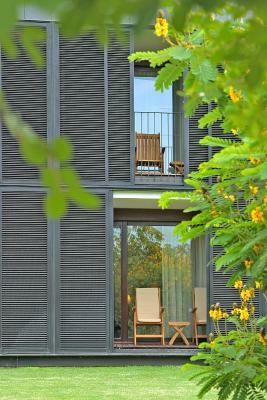 Each room has their own private balcony or outdoor space. The staff were very friendly. The Spa and gym were of a very high standard. We were there at peak season, just before New Year and it still felt peaceful. 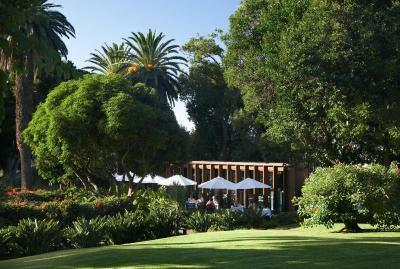 Staff were out standing and hotel was perfect location for the city but an oasis of calm amongst the stunning gardens. Loved it!